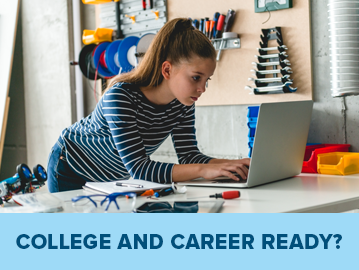 Blogging isn’t just for businesses, it can be a great tool for students as well. 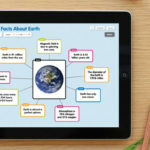 Students can compose blogs about practically anything, and many classrooms are even using blogging sites as platforms for submitting assignments. 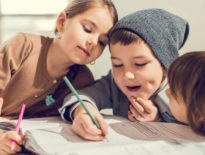 While there are several different styles, techniques, and forms to consider when writing poetry, students don’t have to adhere to the typical rules and conventions that they are required to follow for other written assignments. 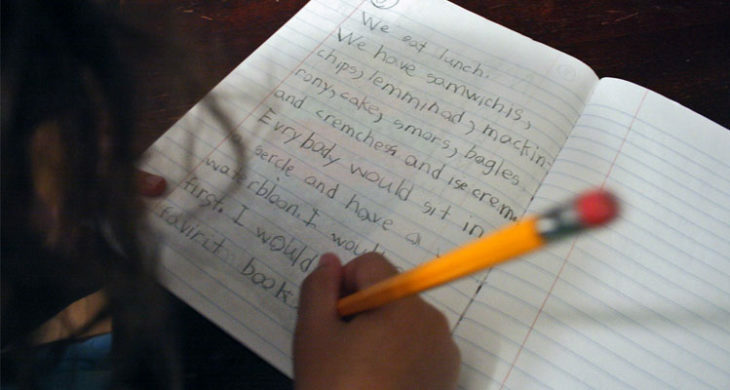 Encourage your students to research the different types of poetry and to be creative when writing new poems. 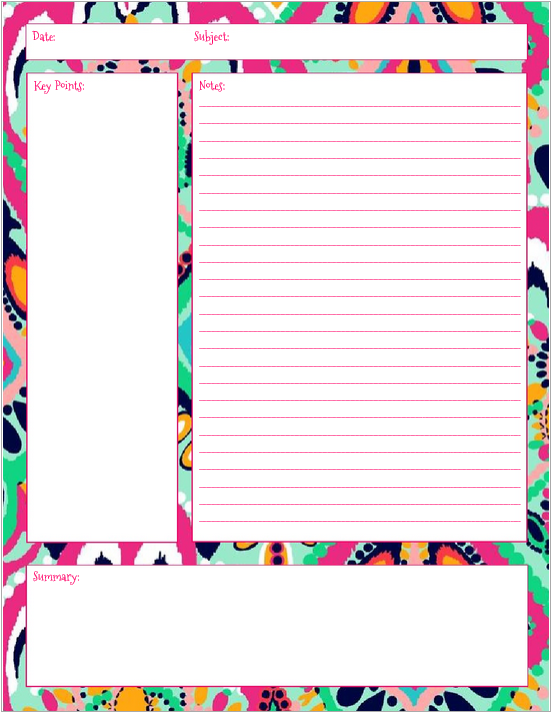 Students can even make up their own poetic form. 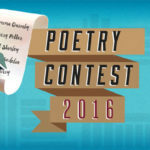 For extra motivation, K–12 grade students can enter K12‘s 2015 Poetry Contest. 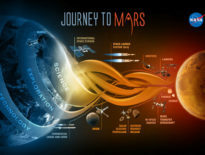 Visit stories.k12.com for details. 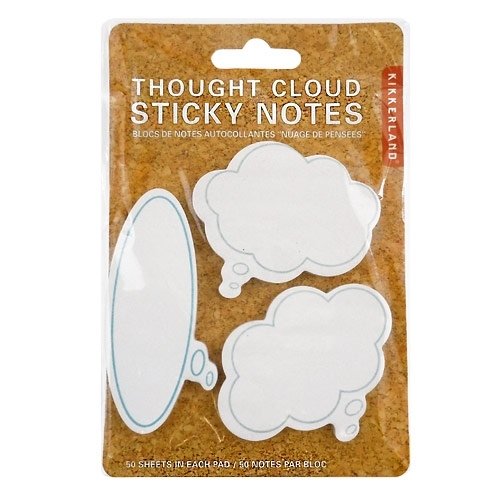 or scribble your thoughts on just about anything, including these Thought Cloud Sticky Notes. 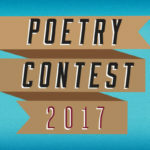 There are several competitions for young writers, including contests hosted by K12. A little competition can motivate students to try something they may not have tried otherwise. While a prize is always nice, the best outcome is when a participant finds that they enjoy writing more than they would have realized otherwise. 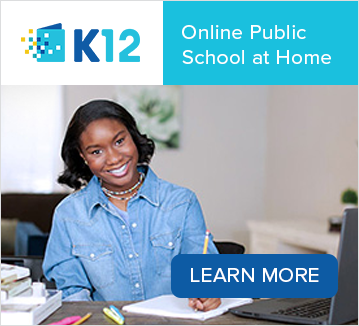 Many schools, including K12 online schools, have writing clubs that bring students together in an effort to inspire a love for writing in kids. 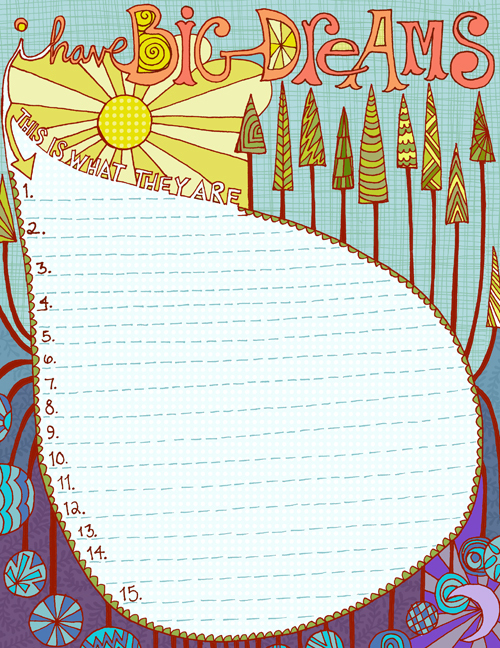 Girl Scouts, for example, earn their “Scribe Badge” by writing a poem or short story. 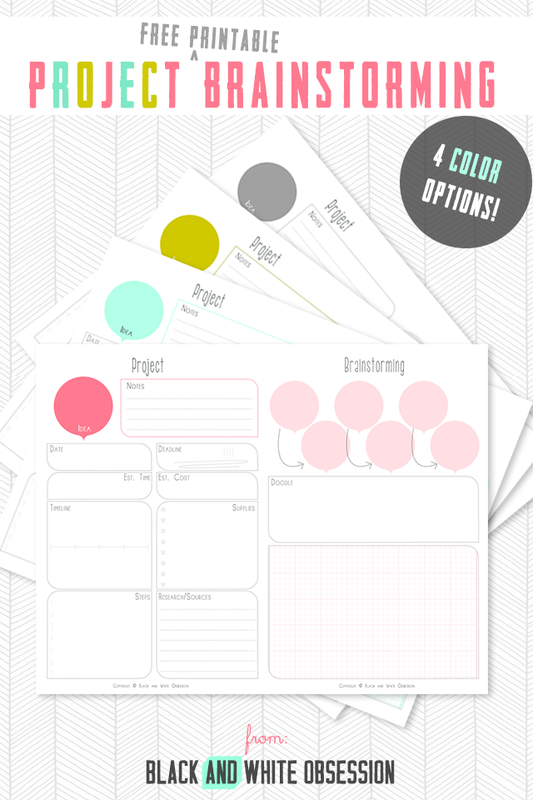 Use free printables, such as the ones below, to make brainstorming creative writing ideas more enjoyable. 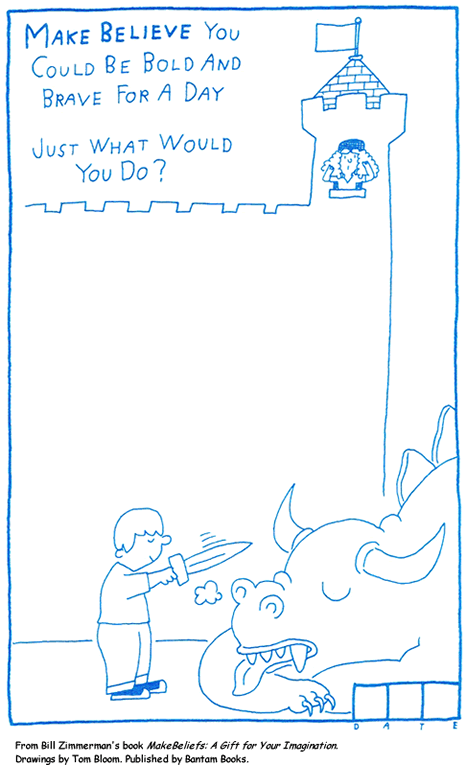 View, or even create your own art, to inspire your kids. According to the Philadelphia Museum of Art’s Looking to Write, Writing to Look resource, “Great writers are great observers. They consider the world around them, notice overlooked details, and make connections. Looking carefully at art helps us to develop these observation skills. Art encourages us to slow down, look closely, and reflect on what we see. When we accept this invitation, we are rewarded with new thoughts and perspectives. 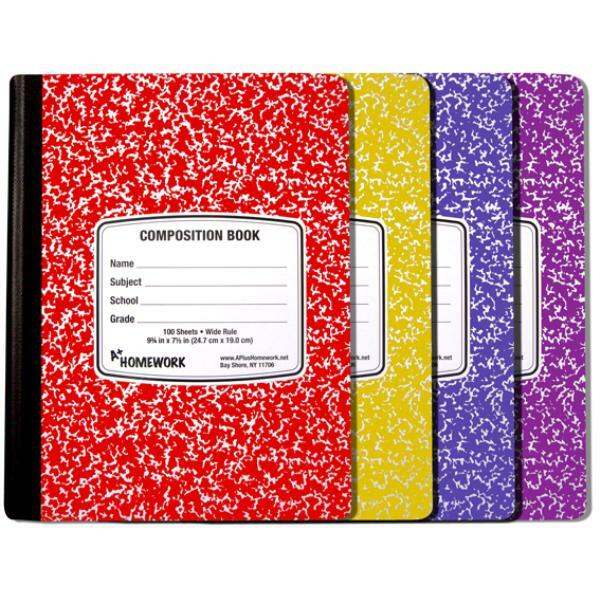 These ideas and insights provide rich material for writing. ” So head to a museum, enjoy exhibits from your home, or create your own works of art, using K12’s “Arts and Crafts for Kids” Pinterest board for inspiration. 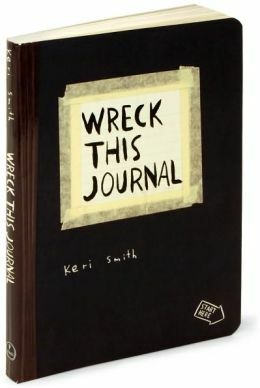 Or try your hand at writing a new ending for classic books and then encourage your kids to do the same. Have you used any of these methods at home? Comment below, sharing what has inspired a love for writing in your kids and let us know what your students enjoy writing about.